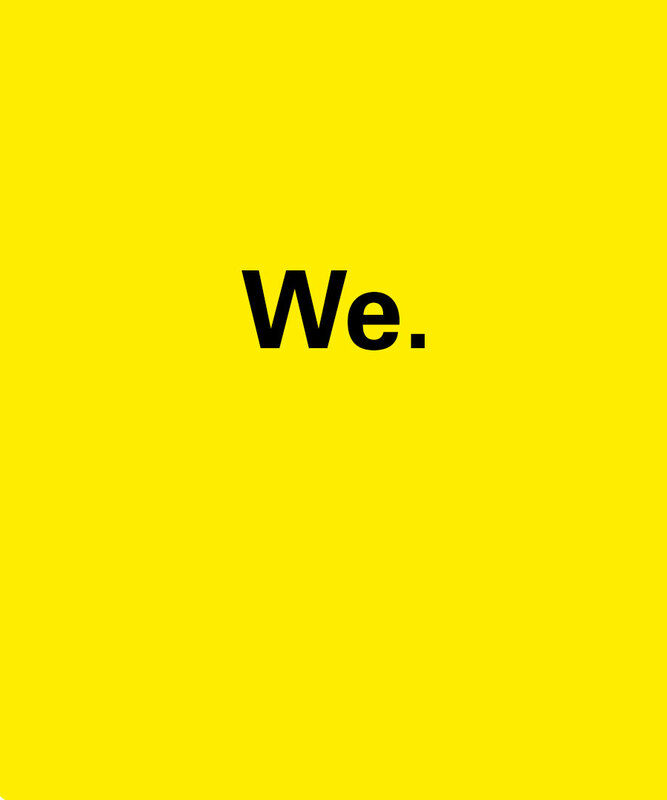 We are from here and there, we believe in revolutionary ideas and we want to create a different point of view and reference that fits our vision, philosophy and values as people and brand. We are in Barcelona, London, Madrid, Rome and Sydney, but our team is many other places, within our community premium variety and multicultural vision. We do not believe in the borders that divide the territory, we believe in people and in their vision and drive to create and be a reference in a sector that calls for disruptive people. We are a team full of history, tradition, discipline and design that inspires us to do what we do every day. With it, we grant personality and authenticity to each one of that we do and that reflects what we are, what we think and that we want to do. We are a team eager to make an impact! 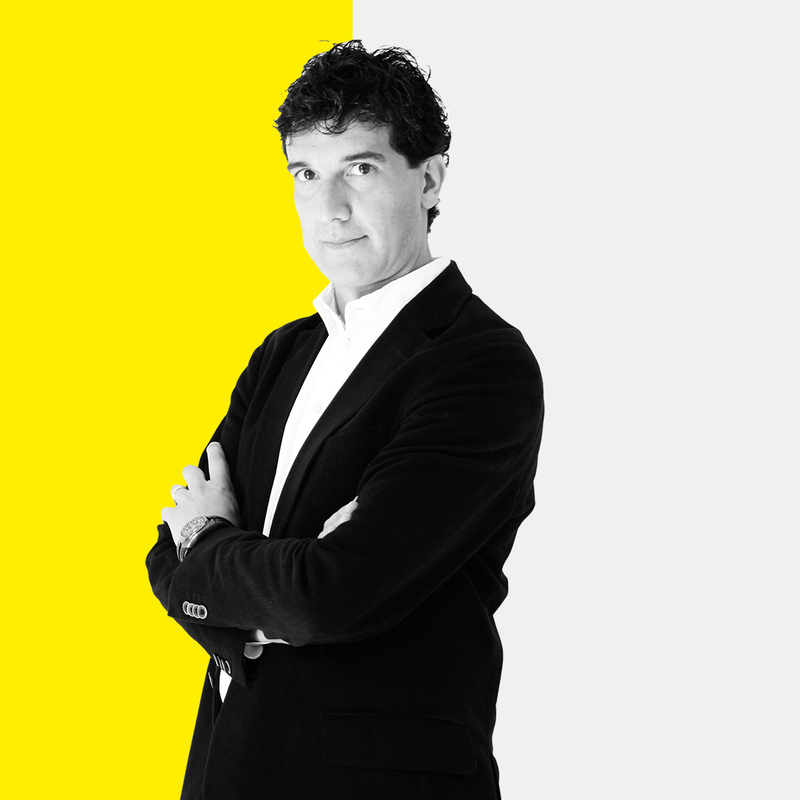 Cross-sectional designer and brand consultant, Marc Guitart lives and works in Barcelona. Founded brandcelona® in 2006, a business strategic consultancy agency. Combining integral design and consultancy services with university teaching. Marc Guitart has been awarded throughout his career with several national and international prizes, and also teaches and gives lectures in different universities nationally and internationally since 2002. 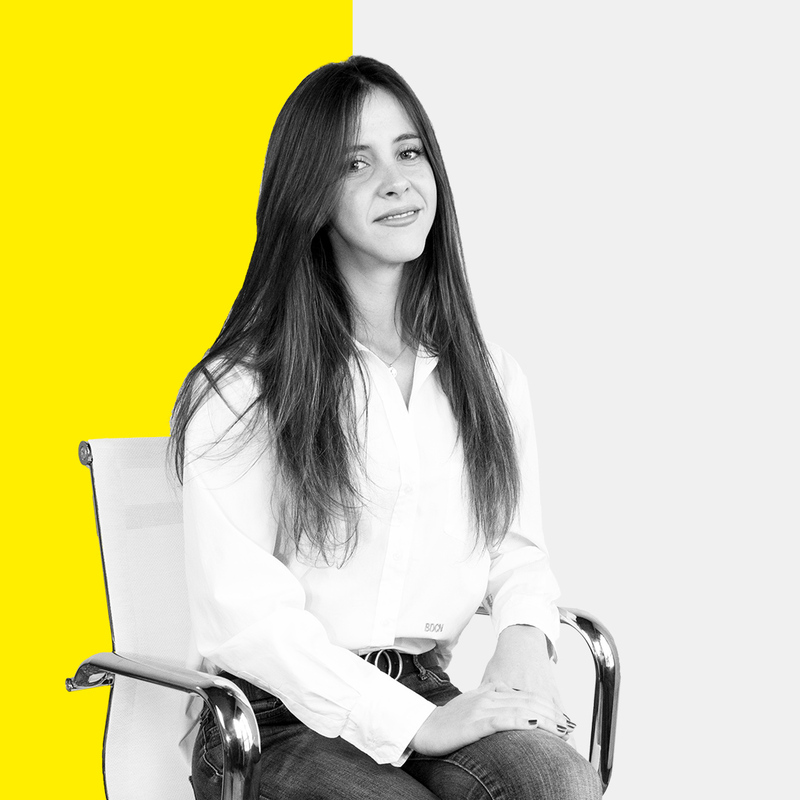 After finishing her studies in psychology, Malena Conforti joined the yellow team taking root in the strategic business vision from a perspective that emphasizes the importance in business communication and the relationship or links established between brands and people. 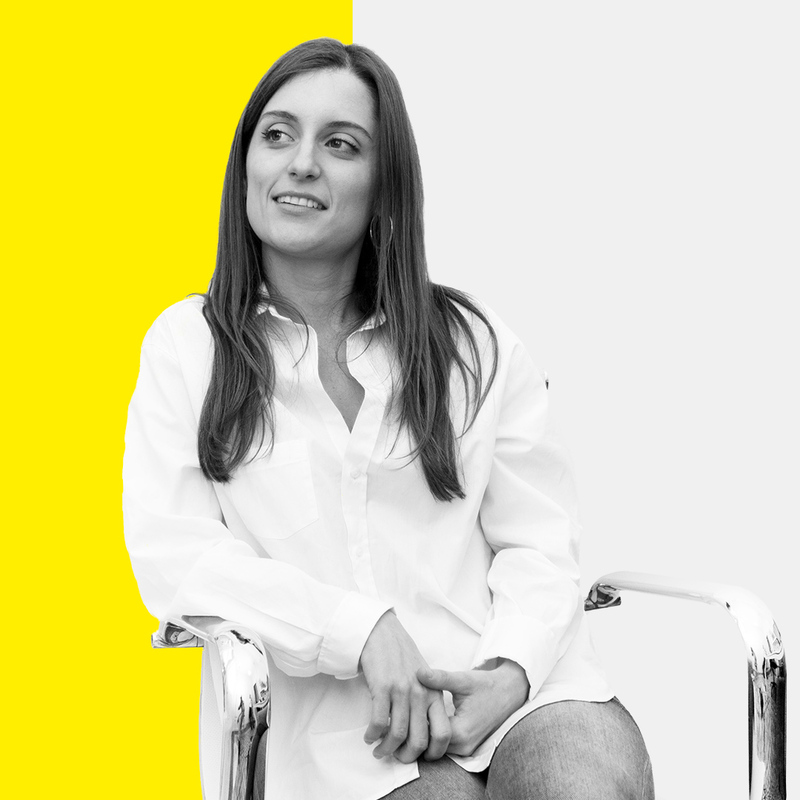 After pursuing her studies in graphic design, interior and furniture design, Ana Lobo joined brandcelona with the aim of bringing new and fresh abilities to business strategic design. During her career, her work has been awarded national and internationally and her experiences abroad have turned her into a cross-sectional professional with strong motivation for innovation and brand strategic development. Multidisciplinar designer and brand consultant. 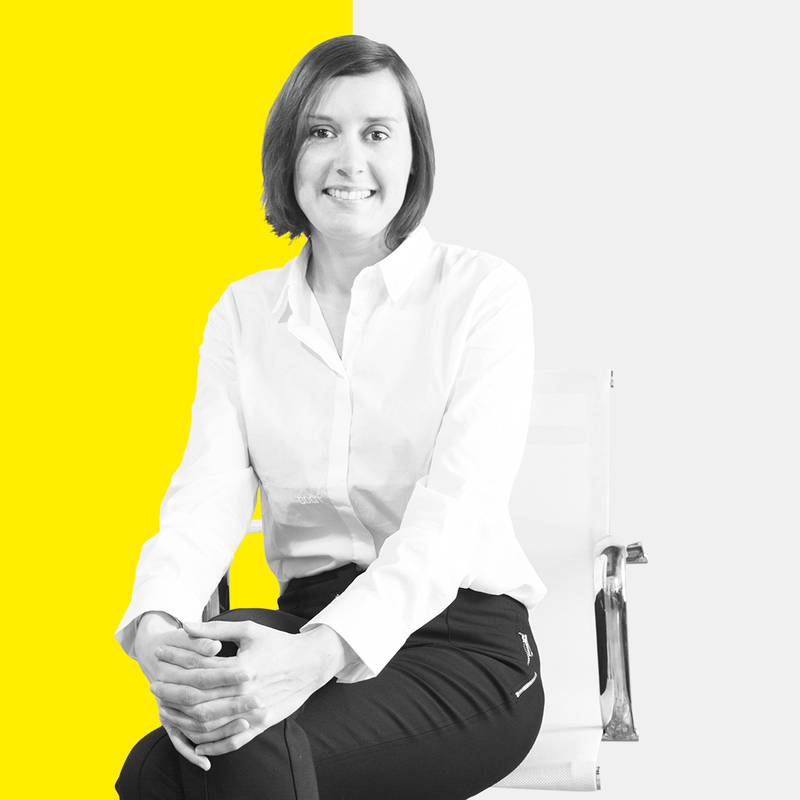 Lourdes Alfonso has over 15 years of experience in the field of corporate identities management and commercial spaces design, with strong motivation towards new horizons in brands strategic development. Graphic designer and brand coaching consultant. 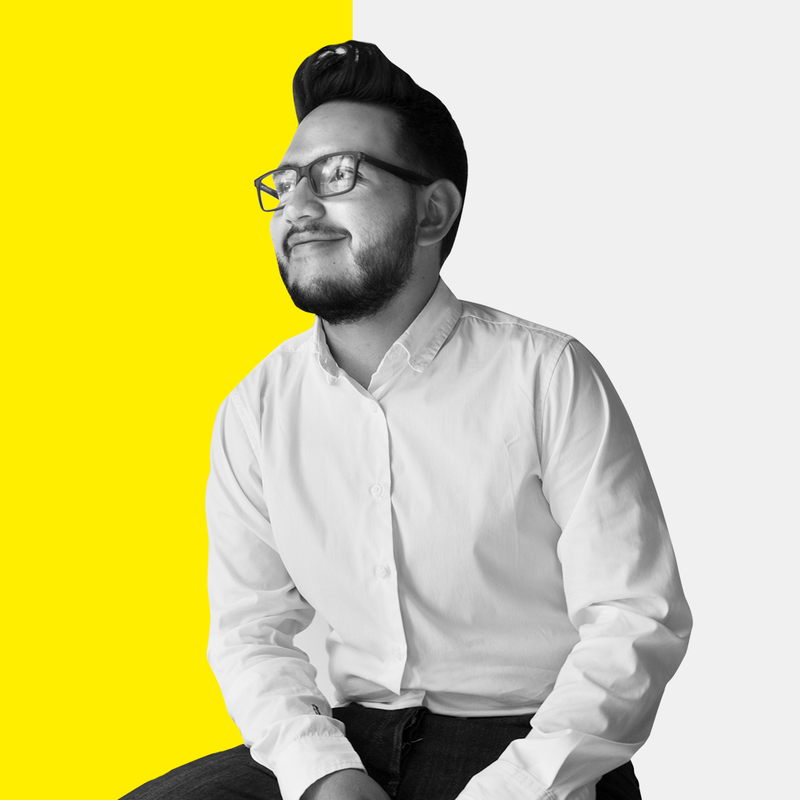 Cristian Ángel studied in Colombia and in Spain and is currently living in Barcelona, where he is brandcelona’s head of innovation. He combines design with business strategic development. Multidisciplinary designer and brand consultant. 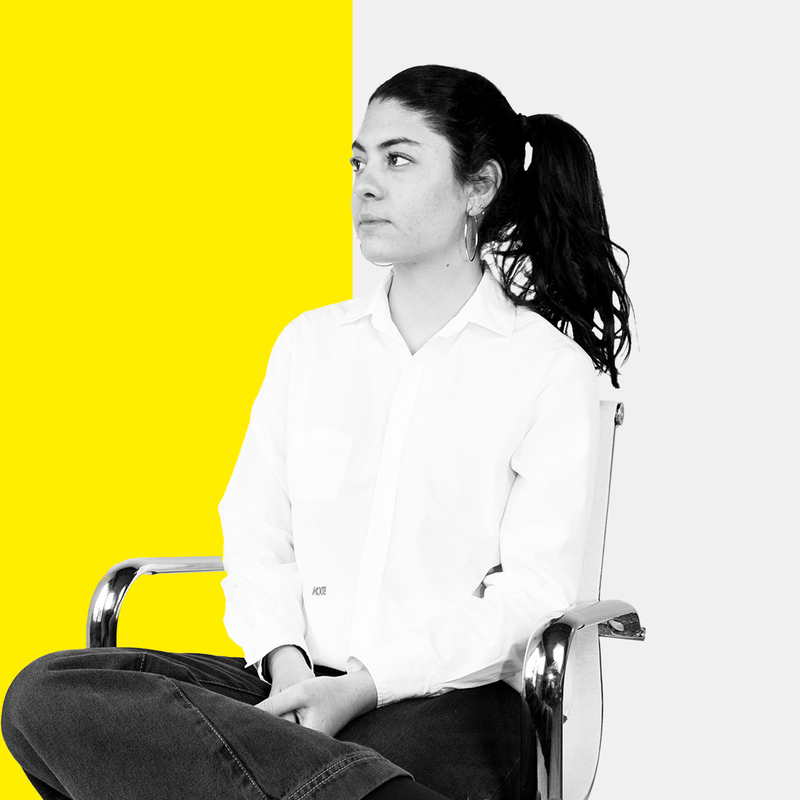 Anna Albó graduated in art and design and specialized in graphic design in Barcelona completed her studies with courses in digital branding. It brings brandcelona versatility and rigor with different points of view in terms of communication and brand management. 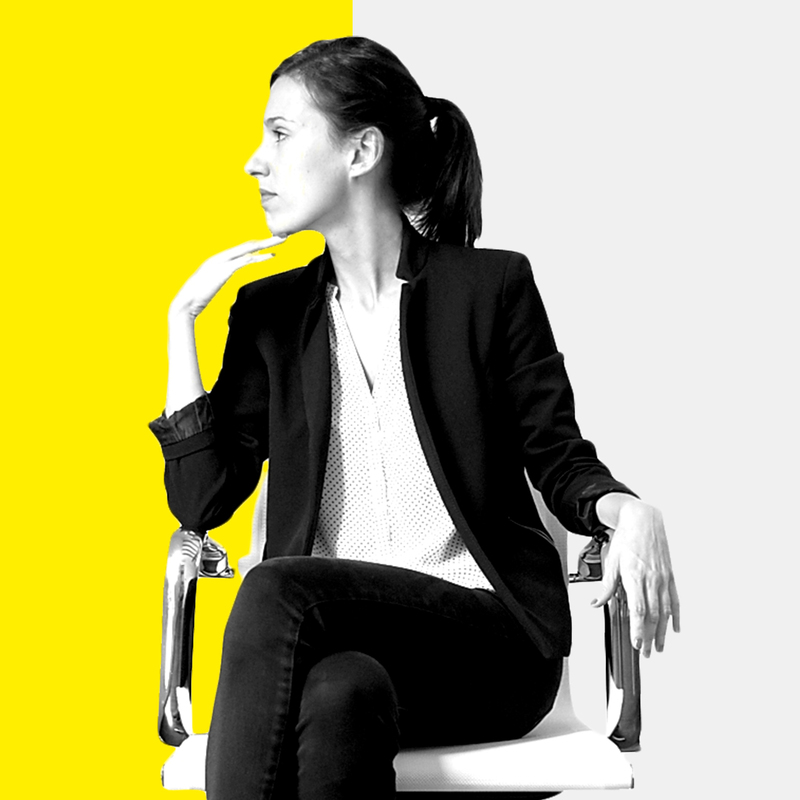 Adriana Ranaldi as a multidisciplinary designer, studied industrial design in Colombia, making a special emphasis on brand identity and packaging design. She sees brands through the product and the experience itself, and how these two derive from the strategic communication plan.